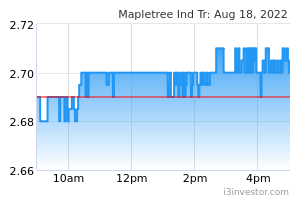 Mapletree Industrial Trust (MIT) announced that it has closed its upsized private placement exercise, with 103.36m new units to be issued at an issue price of S$1.945 per unit, or a discount of 4.2% to its last closing price. Total gross proceeds to be raised amounts to ~S$201m. The private placement was ~2.2 times covered after taking into account the upsized option (initial plans were to raise no less than S$175m in gross proceeds). 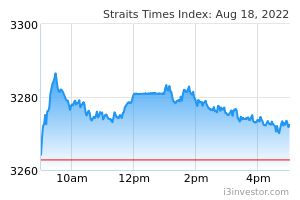 The issue price of S$1.945 comes in at the lower end of an indicative price range of S$1.935 to S$1.99 announced last evening. We currently have a HOLD rating and S$2.04 fair value estimate on MIT.